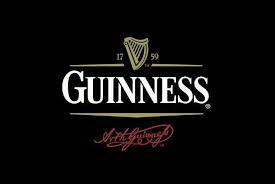 Guinness Nigeria Plc, has kick started a new promotion that is tied to the English Premier League season and will last until next summer when the last premier league matches are played. According to the Senior Brand Manager at Guinness, Kunle Faloye, the campaign, which he described as the biggest ever in Nigeria because it runs for about nine months, aims to celebrate the football passion that is associated with English Premier League matches and it is also designed to reward fans on a weekly basis for their religious devotion to the league. 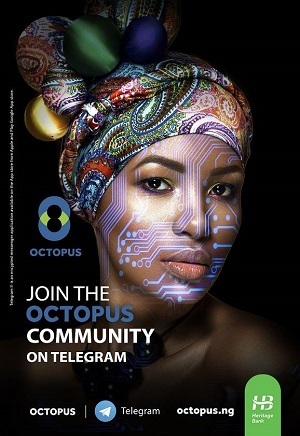 The company, also with the promotion launched a new advert. The ad captioned “every minute made of more” is a 32 seconds commercial, packaged by HeyHuman Agency and illustrates graphically what goes on in the minds of the average EPL fans, gathered in a public pub on a match day. It demonstrates in an animated form, the intensity, excitement and psychological hysteria in a bar when a match is going and a goal is suddenly scored. The principal colours in the ad are red and blue, and this is deliberate, as red and blue are the dominant colours in the top flight of English football. Besides, the adopted colours of the most supported premier league teams in Nigeria- Chelsea, Arsenal, Manchester United, Liverpool and Manchester City are red and blue. As part of the activation, which took place at Magodo, Lagos amidst a large crowd of Guinness lovers, the company organized a novelty match between a group of Nigerian ex-internationals and members of the press. Also present was hit maker and one of Guinnes’s ambassadors Olamide, who thrilled the crowd with some of his hit songs. According to Faloye, the campaign is another under the crown cork promotion. For every EPL weekend, Guinness will be giving out N2million to 20 consumers as long as they send the minute written under their crown cork to a dedicated code number. With this campaign, Guinness intends to be bullish in their desire to claim bigger market share in the alcoholic beverage sector and dominate the stout market even more. Knowing that football, especially the EPL, induces a lot of sales they are keying in to drive their desire for more sales and give rival brands one more thing to worry about.